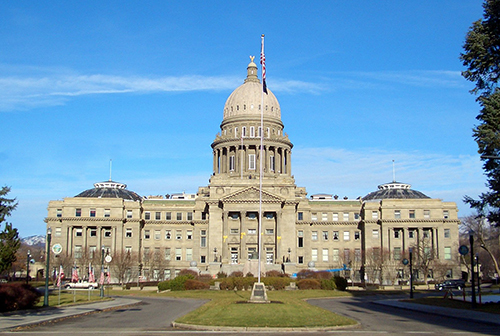 The Idaho Financial Literacy Coalition sponsors “Financial Literacy Day at the Legislature”. This is a half-day spent at the Idaho State Capitol building during a legislative session. This event allows local organizations to set up booths inside the capitol to promote Financial Literacy and bring it to the attention of the leaders of the state of Idaho.